As little as a decade ago, artificial grass was a joke. Stiff and ugly, it was an unconvincing lurid green substitute for the real thing. But now it’s a whole different ball game! There has been a vast improvement in terms of quality, colour and even the feel, which has seen its popularity grow exponentially. It has even been given the seal of approval by home décor and gardening programmes on the television. 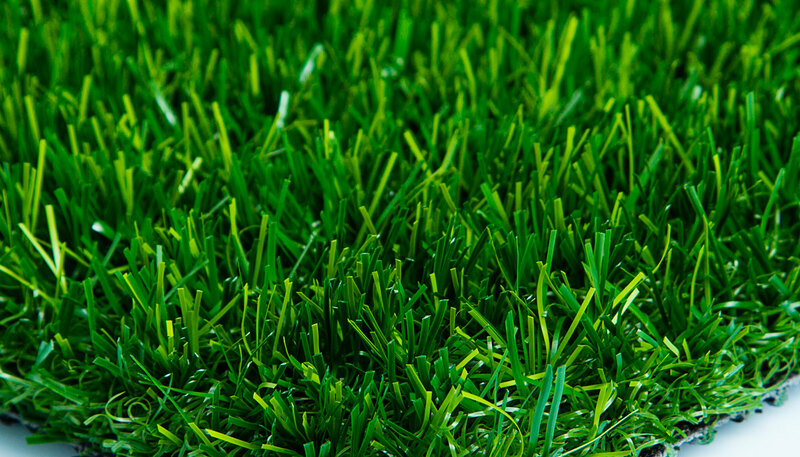 We stock 2 different types of artificial grass at our showroom; Madrid and Victoria New. Not sure how to fit artificial grass? Follow our handy little installation guide. Comments: Before installation make sure the rolls are from the same production code (first five digits off the roll number) Project. Comments: Before installation make sure the rolls are from the same production code (first five digits of the roll number) Project. 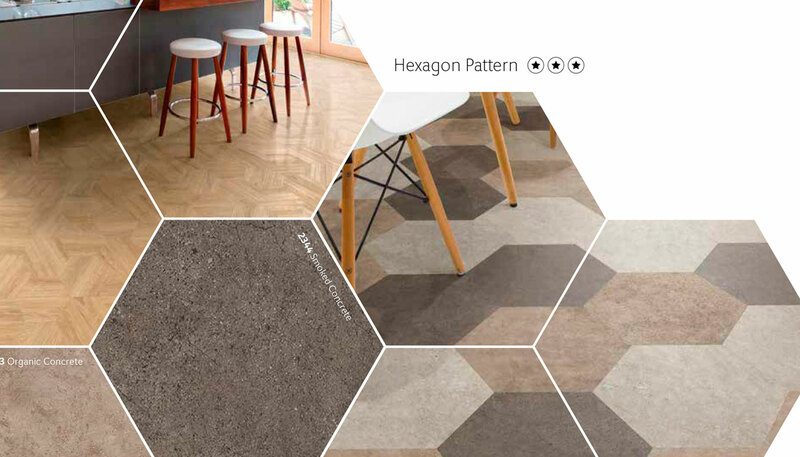 These linear drawings show a number of creative designs to help you inspire you when choosing your new LVT Camaro floor. 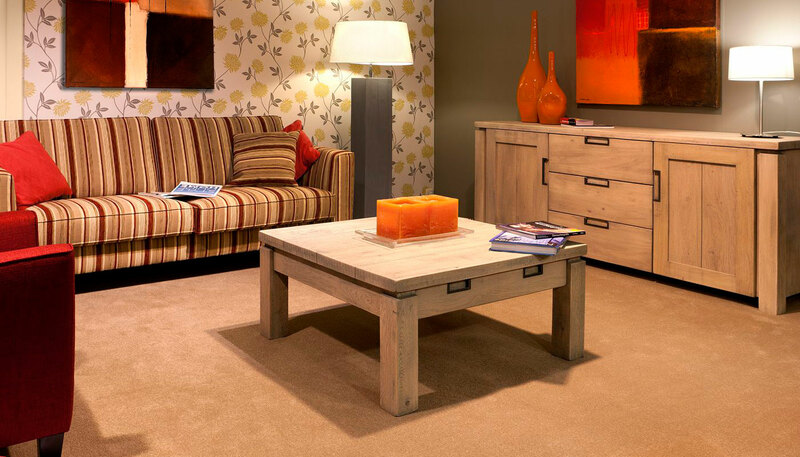 Carpeting your home can mean a considerable outlay, so it pays to ensure that you buy the right carpet for the right room. If you really think that the grass is greener on the other side of the fence, lean over and take a closer look because that lush greensward may not be real.